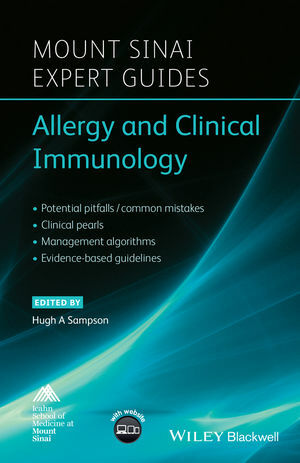 In addition, the book comes with a companion website housing extra features such as case studies with related questions for self-assessment, key patient advice and ICD codes. Each guide also has its own mobile app available for purchase, allowing you rapid access to the key features wherever you may be. This title is also available as a mobile App from MedHand Mobile Libraries. Buy it now from iTunes, Google Play or the MedHand Store.